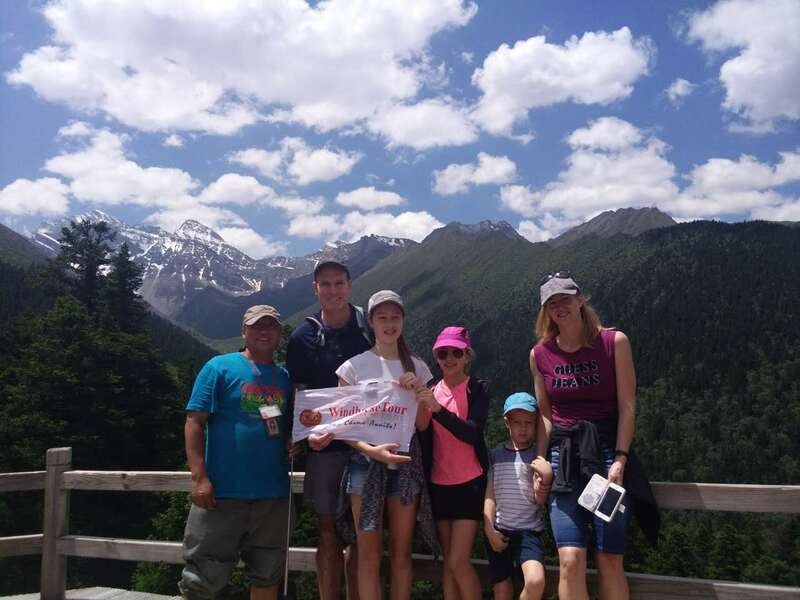 Fly to Jiuzhaigou, enjoy 2 days sightseeing in the beautiful park, and then visit the Huanglong National Park before leaving. Glad the guide was Tibetan, always speak Chinese. Accommodation is clean, good size, excellent. We expected a 15 seat coaster bus as per entrance. Car was a little bit squeeze with all of us. We really loved our trip, the scenery was breathtaking. We had to cash for the bottled water which supposed to be part of the contract. Very communication with Alice.